• 250 lbs. maximum user weight • Color Options: Blue, Pink. 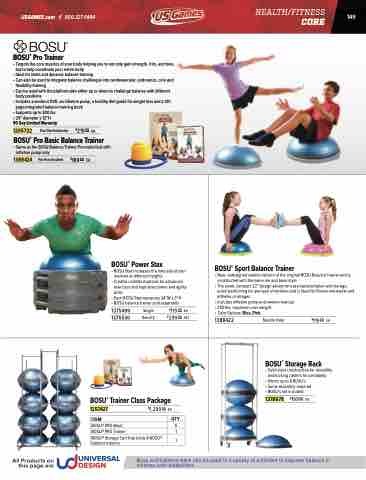 Bosu and balance balls can be used in a variety of activities to improve balance in children with disabilities.